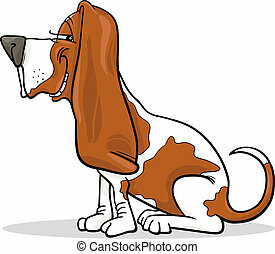 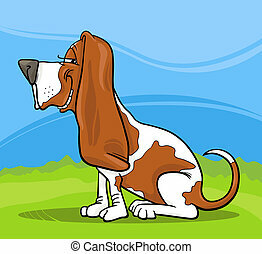 Basset hound chasing his tail. 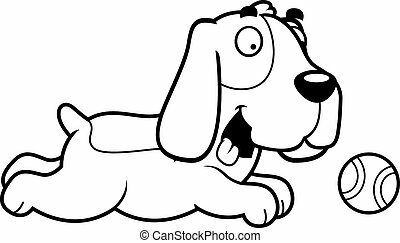 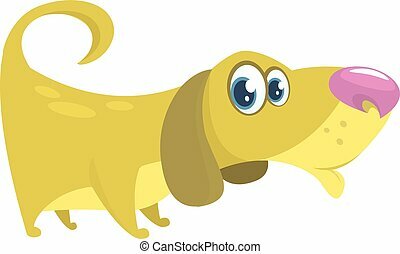 cartoon dog illustration. 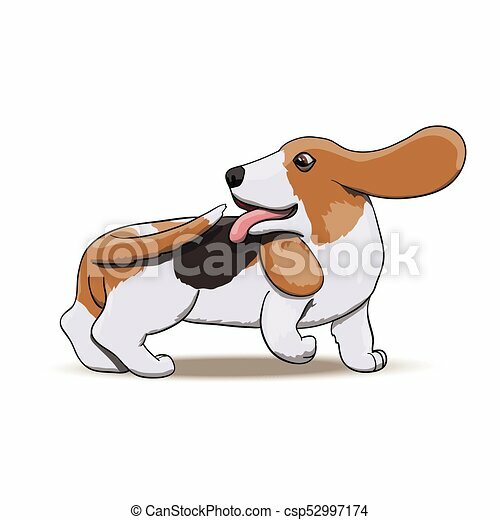 Basset hound chasing his tail. 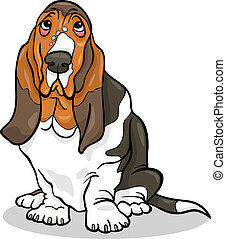 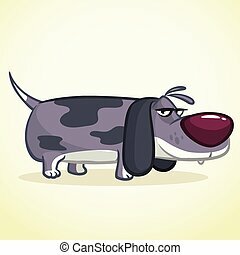 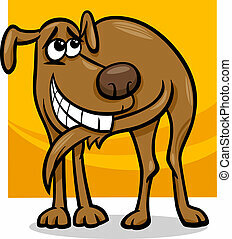 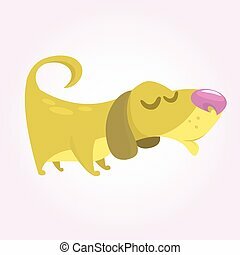 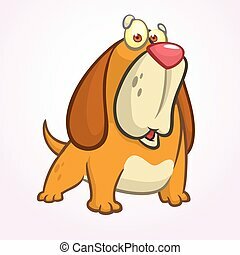 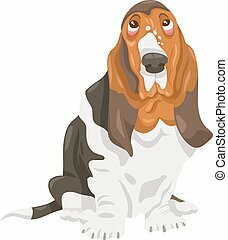 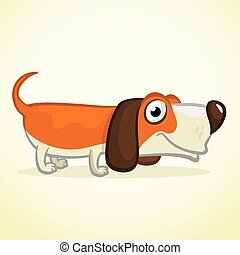 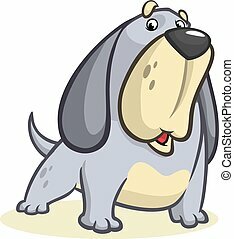 cartoon dog vector character illustration. 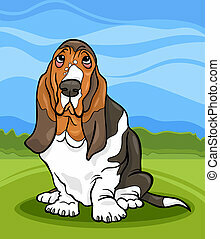 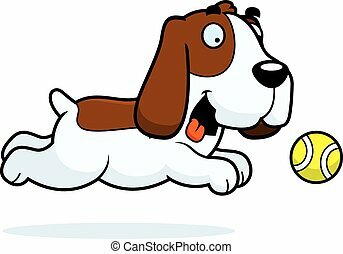 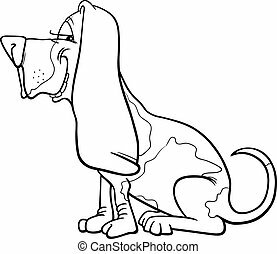 A cartoon illustration of a Basset Hound chasing a ball.